If you want to make the perfect indent in puff pastry the trick is to use something with weight and back the puff pastry for a couple of minutes in the oven. 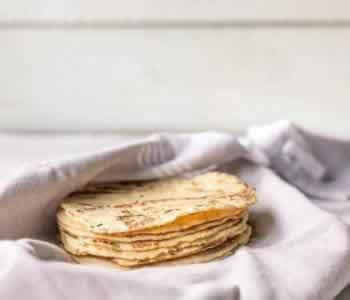 We can buy perfect squares of puff pastry in the store with makes this recipe even easier but it also works with a long sheet of puff pastry. As long as you use a oven proof cup or bowl and set it in the middle of your puff pastry the edges with be able to rise around the cup and create an indent. This is all you need to prevent the egg from running out of your puff pastry. Sometime it helps if you use a fork and pinch the pastry but with a bowl you can’t go wrong. To make sure the egg will not run outside of the puff pastry use some aluminium foil and fold up the edges. Preheat your oven at 400F and put 3 squares of puff pastry on a baking tray on top of parchment paper. If you only have a sheet of puff pastry cut them in equal squares. Then put a small oven proof cup or bowl right in the middle of your puff pastry squares. Place the baking tray in the middle of your oven for 6 minutes. The puff pastry with swell up around the bowl. Take the baking tray out of the oven and remove the bowls. The bowls will leave an indent in the puff pastry. 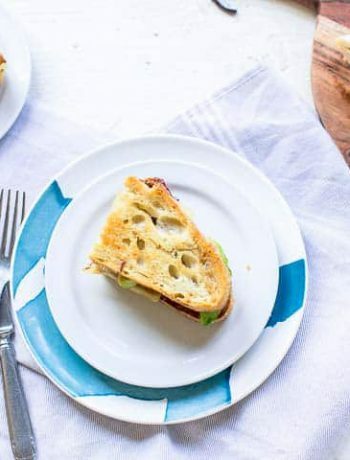 Take some sun dried tomatoes and streaky bacon and place them in the indent. 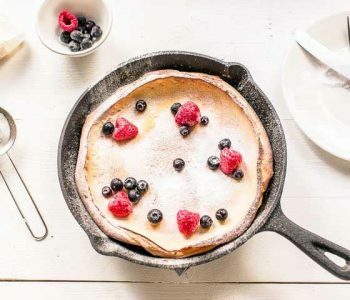 Now crack an egg in the indent and return the baking tray into the oven for 14 minutes so the eggs will cook and the puff pastry will get golden brown. 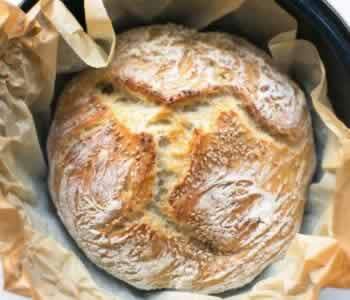 Take out of the oven and decorate with some scallions and fresh cut chives. Serve straight away. Asparagus – add some green asparagus when they are in season. No need to cook them before hand just put them on the puff pastry before you crack the eggs. 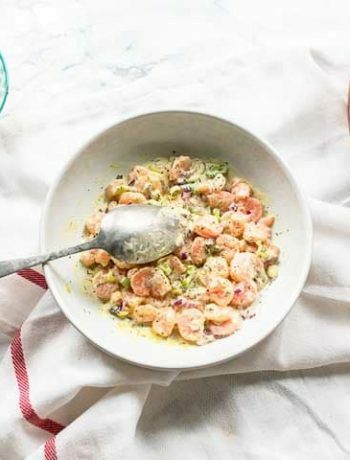 Salmon – do not like bacon replace it with strips of smoked salmon and cook as described. Cheese – put some shredded cheddar cheese or hard mozzarella on the puff pastry before you crack the egg. You can also sprinkle some cheese on top of the egg. Oven baked apple beignets – these are made with vegan puff pastry and are great with a coffee or tea. Tapenade prosciutto pinwheels – a great snack with puff pastry and ham. Pasteis de nata – a delicious Portuguese pastry. Ham egg and cheese crescent ring – a tasty breakfast recipe that you can make with crescent dough. 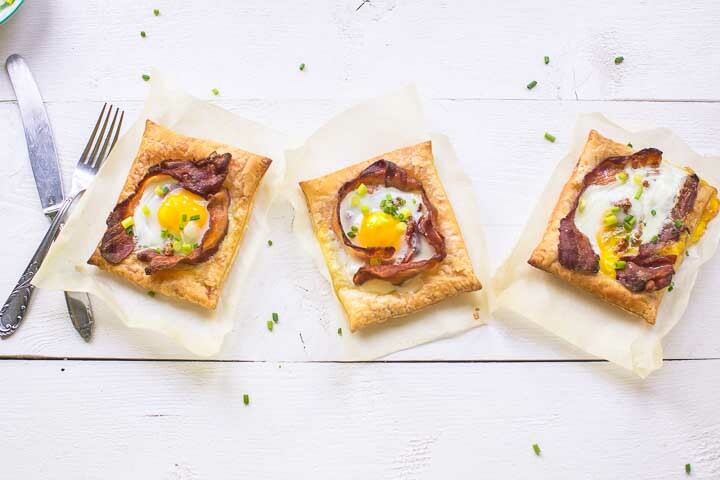 Have fun making your own version of these puff pastry egg tarts! Made a recipe tag @thetortillachannel on Instagram or PIN to Pinterest. The most amazing puff pastry egg tarts in the world, no kidding. 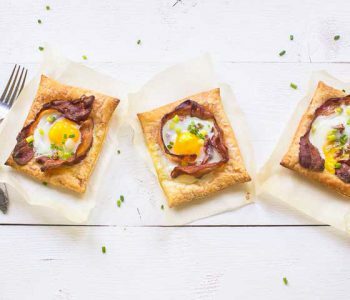 These puff pastry egg tarts are such a festive breakfast or lunch dish and is something different than your usual bacon and eggs. So if you have some (left over) puff pastry in the freezer, give these a try. If you like your eggs well done, leave them in for 2 more minutes. Want your eggs more runny take 2 minutes less cooking time.